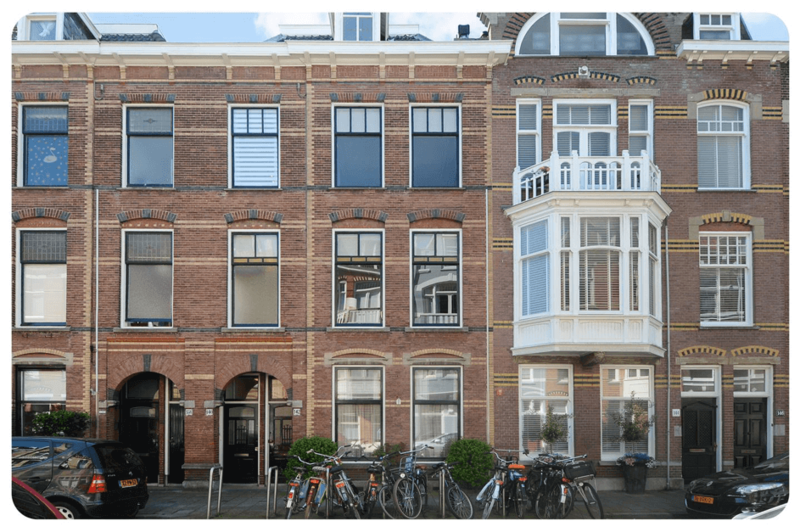 This beautiful, spacious apartment is situated in Duinoord, close to the Reinkenstraat with nice shops and restaurants. 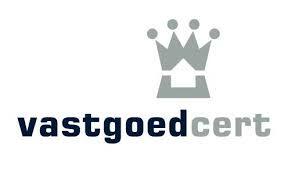 Also close to international schools, public transport and the city Centre of The Hague. The apartment has 7 bedrooms, 2 separate toilets, large bathroom and a sunny balcony on the second floor.